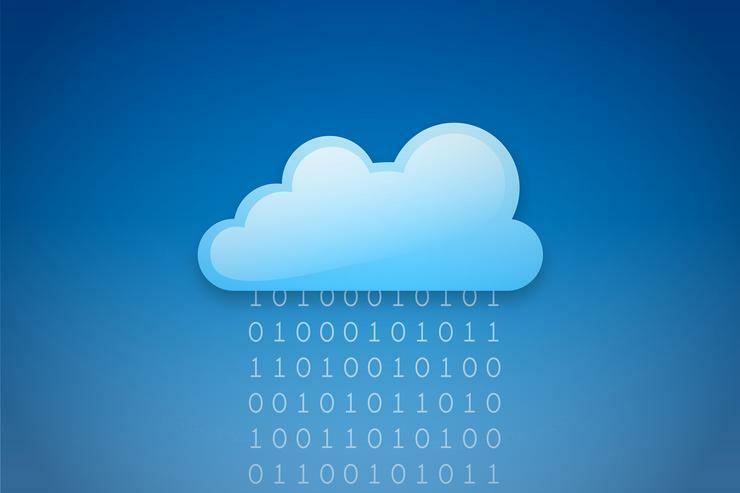 Hewlett Packard Enterprise has outlined new details about its hybrid cloud partnership with Microsoft, saying it will provide a new hardware product that integrates with the Azure Cloud platform and build its software to take advantage of Microsoft's offerings. All of this comes after HPE announced earlier this year that it would be retiring its own Helion public cloud on Jan. 31, and shows the beginnings of the company's plans for its future in a post-Helion world. It's not clear if HPE plans for Azure to be the only cloud platform that it integrates with, or if the company plans to work with Microsoft's competitors like Amazon Web Services and Google Cloud Platform as well.